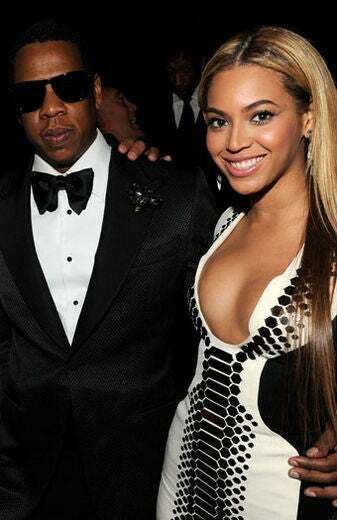 Fresh off celebrating her third year of marriage to Jay-Z, this pair still reigns as hip hop royalty. Every king needs a queen, and Beyonce more than fits the bill. 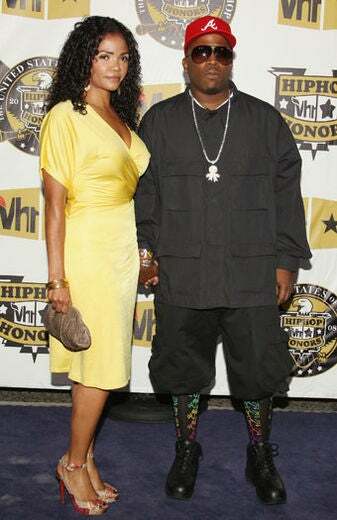 Nicole Young married hip hop’s physician back in 1996. Now 15 years strong the couple have two children together, a daughter named Truly and a son named Truth. 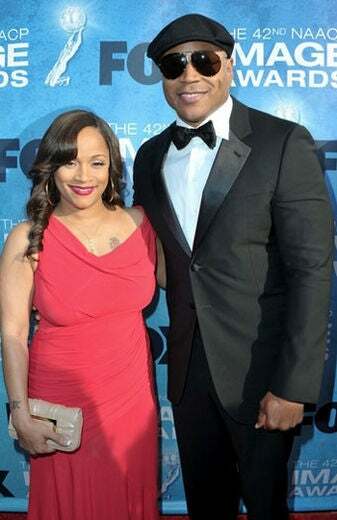 Known in the hip hop world to be the ultimate ride or die chick, Tiny has proved she will go above and beyond for her man, rapper, T.I. 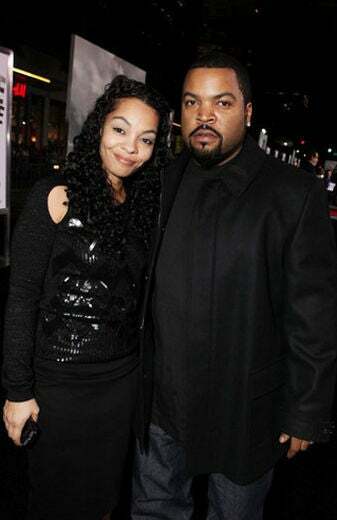 Together for 18 years, Kimberly and her husband Ice Cube make hip hop synonymous with family. Even with all the fame, Kim makes sure her clan stays a tight family unit. Ladies may love Cool James, but James Todd Smith aka LL loves him some Simone. 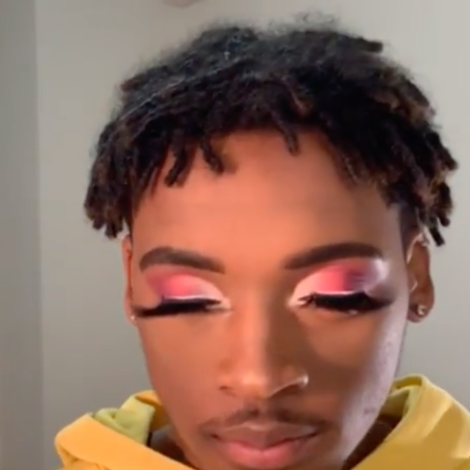 After 15 years of marriage and four children, Simone’s taking the time out for herself to run a jewelry line, SIS. A superstar in her own right, Alicia wed producer Swizz Beatz in the summer of 2010 and later welcomed baby Egypt Daoud. Alicia is currently enjoying the newfound excitemen of motherhood. What happens when you mix business with pleasure? If you’re publicist Monique Idlett you marry your work, literally. 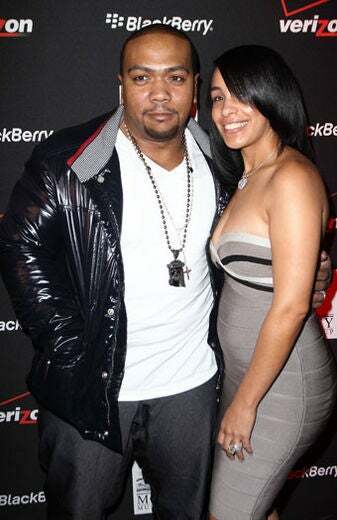 The wife of producer Timbaland has held him down for five years in work, and two years in love. 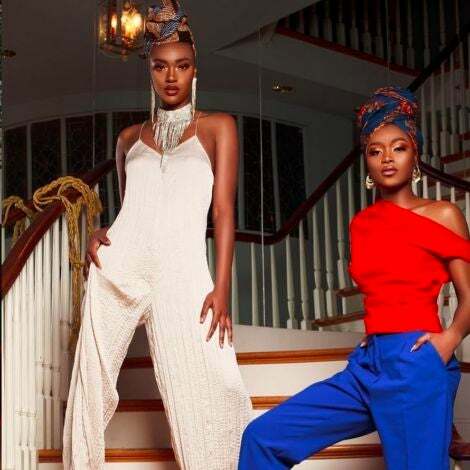 Marie has carved out her own success with her own clothing line, and if everything goes as planned for her husband Wyclef Jean’s political ambitions, she may soon go from hip hop wife to a politician’s wife. Ups, downs, smiles, and frowns isn’t just a lyric for Snoop – it’s his life. Even on the brink of divorce, Shante and Snoop renewed their vows after 11 years of marriage and she remains the #1 woman in his life for the last 13 years. Every man fantasizes about being with their teacher, and LA Reid made it happen – sort of. The label executive married former school teacher Erica Holton 10 years ago, and they have two children. 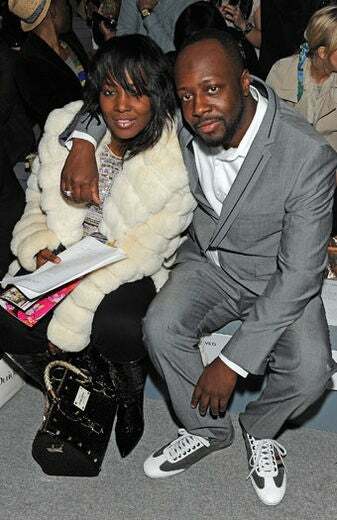 Everyone knows Sherlita, because, unlike other rappers, Big Boi isn’t afraid to show his wife off. Sherlita and Big Boi have two beautiful children together. 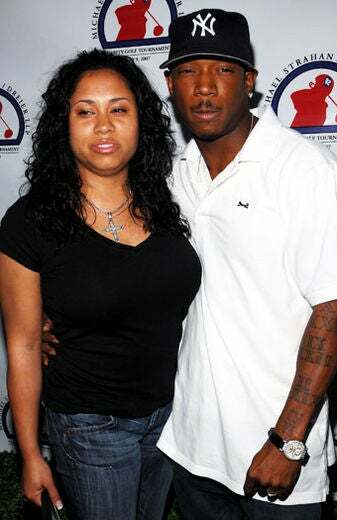 Aisha and Ja Rule go way back like Cadillacs, and have been together since Jr. high school. Their puppy love turned into real love and the pair have been married for ten years. Though they keep their relationship under wraps, Ashanti has been the moral and emotional support for rapper Nelly for the latter part of his career, especially after his sister passed away from cancer. The former University of Miami student can always be seen on the arm of her rapper/actor boyfriend Ludacris. The two are reportedly engaged. We can’t say this relationship is confirmed, but pictures don’t lie. The more than chummy pair have been photographed together on enough occasions to let us know they are a couple. 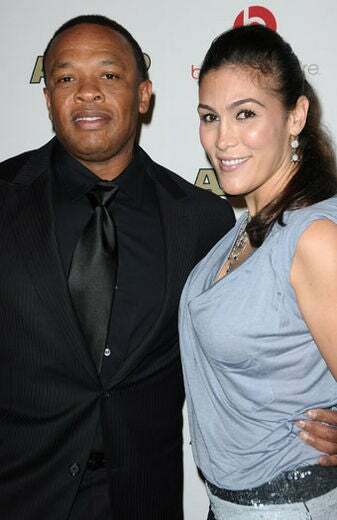 Eva recently began dating rapper Flo Rida. 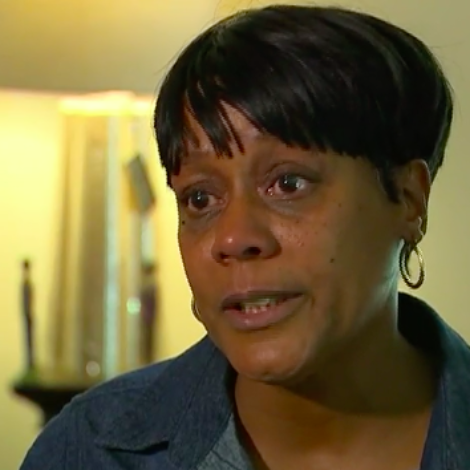 “She’s a beautiful individual,” Flo said in a recent interview. Here’s to a happy union. You can’t deny Kanye West’s ex-girlfriend Amber Rose’s ability to keep a rapper under her arm at all times. She is currently dating rapper Wiz Khalifa. 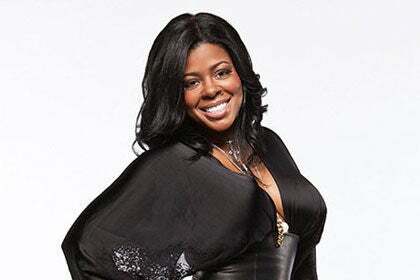 You can always count on VH1 “Love and Hip Hop” star Chrissy to tell it like it is. She has been by rapper Jim Jones’ side for the past decade, and recently proposed to him. Now that’s a girl who takes matters into her own hands.